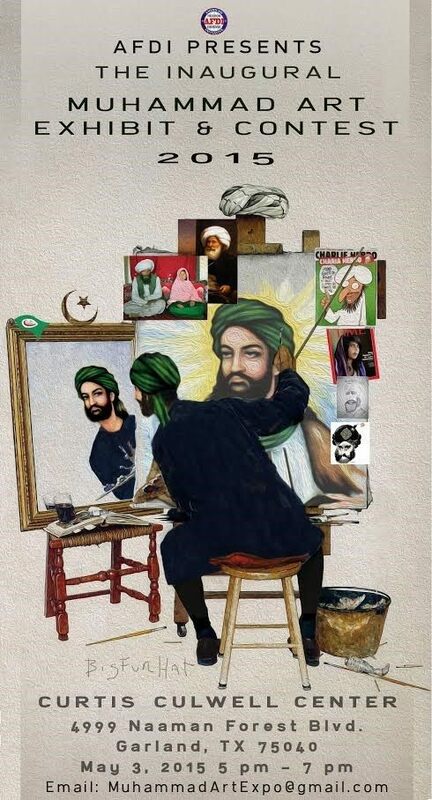 Join the Muhammed cartoon contest in Garland, TX! $10K grand prize! The art exhibit and contest will be held at the Curtis Culwell Center in Garland on May 3rd. ”This was the site of a Muslim conference denouncing ‘Islamophobia’ — an obscene stand for them to take after the Charlie Hebdo massacre – and our massive Free Speech Rally outside that event,” Geller wrote in a press release obtained by Breitbart Texas. The contest will take submissions online and the winner will be announced at the event in Garland. The winning cartoonist will receive a $10,000 prize. The exhibit will feature images of Islam’s prophet in both historical and contemporary settings. There will also be a series of speeches by internationally renowned free-speech advocates. An author and activist with passionate fans and detractors, Geller has been sounding the alarm about Muslim encroachment into Europe and America and the possible impact on American culture in the future. The Free Speech Rally Geller organized is one of many activities she has created to shine the light on radical Islam and the teachings of Imam’s in mosques in the United States. In June, 2010, Geller organized and led a group of approximately 5,000 protesters (Geller released this estimate) to march on the site of the site of the proposed “Ground Zero Mosque.” Eventually, plans for the mosque were cancelled. Geller is also listed as an “Extremist” on the left-wing Southern Poverty Law Center’s (SPLC) website. The SPLC says she is the “anti-Muslim movement’s most visible and flamboyant figurehead. 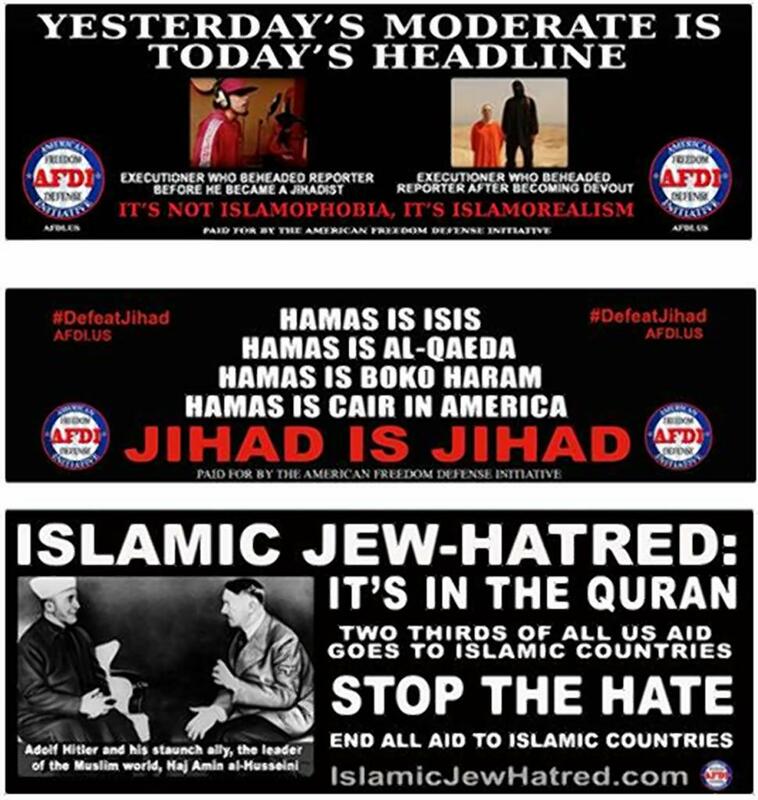 She’s relentlessly shrill and coarse in her broad-based denunciations of Islam.” The organization also lists AFDI as an anti-Muslim hate group. AFDI ads from bus and subway campaign.